Buckle up army, as BTS will be returning to Las Vegas to perform their latest song live with the one and only, Halsey. Marking another history on their list as the very first KPop band to ever perform on Saturday Night Live on NBC, the boys debuting their latest song Boys with Luv for the very first time ever and also hitting their other song Mic Drop. 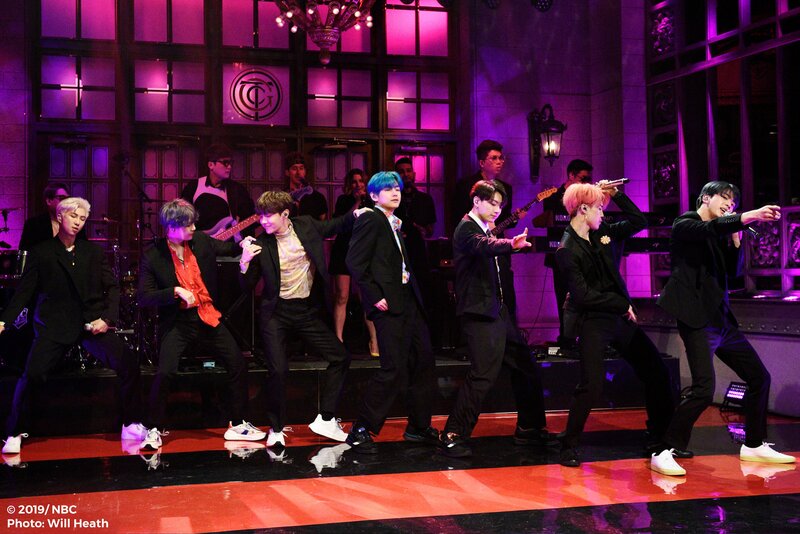 As if performing at the SNL is not enough for the biggest Kpop group at the moment, it also has been revealed toward the end of the show that the boys are making their third appearance at the BBMAs this year and will be performing their song Boys With Luv with the queen herself—Halsey. Last year, the group of RM, Jin, Suga, Jhope, Jimin, V, and Jungkook have won the Top Social Artist at the BBMAs for two years in a row beating up the unbeatable winner who have won the award for 7 consecutive years—Justin Bieber. 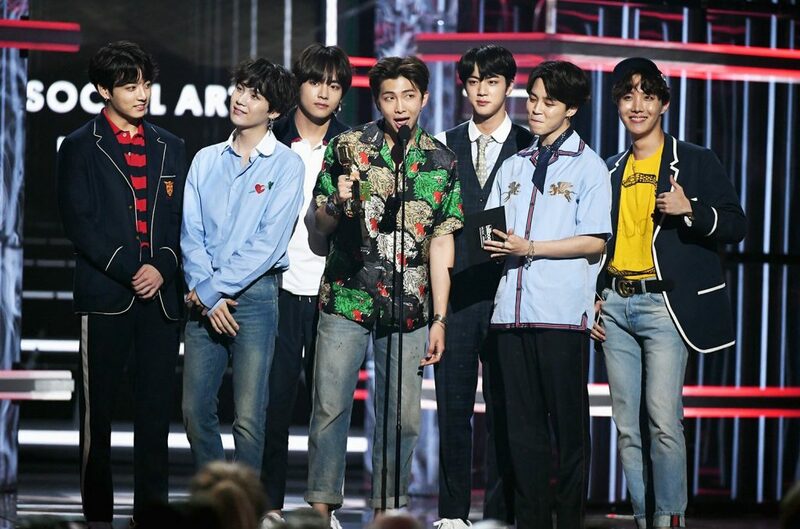 This time, adding yet another category in their nomination list, BTS is nominated for the Top Duo/Group in the BBMAs 2019, competing with Dan + Shay, Imagine Dragons, Maroon 5, and Panic! At the Disco. Catch their performance at the BBMAs with their latest song Boys with Luv on NBC.